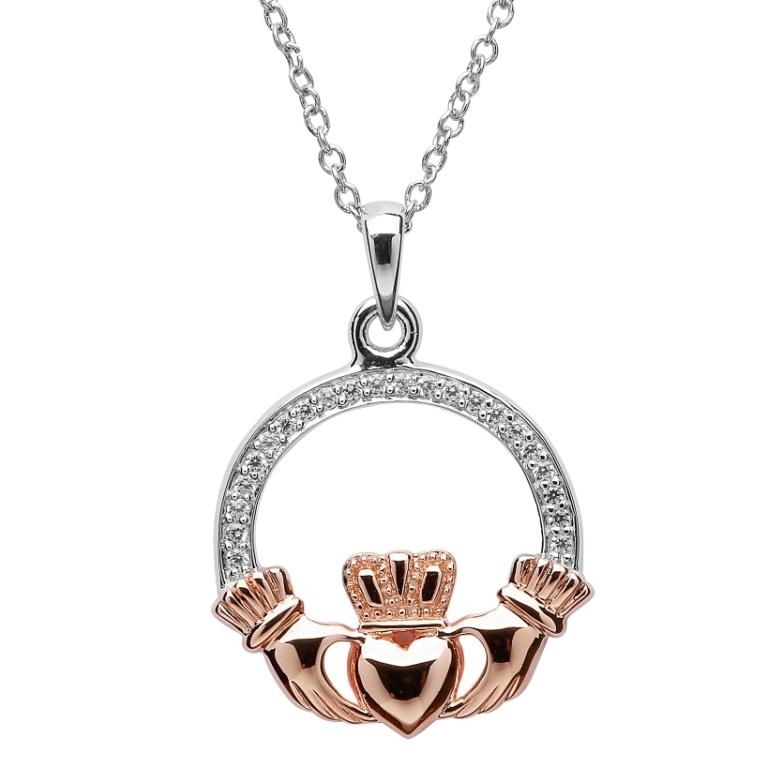 Claddagh Jewellers like to give our customers a wide range of product choice online & in-store. The Claddagh ring will always be a popular choice for many, however, we have a beautiful range of Claddagh Jewelry for anyone who wants to wear the Claddagh emblem but does not want a ring. 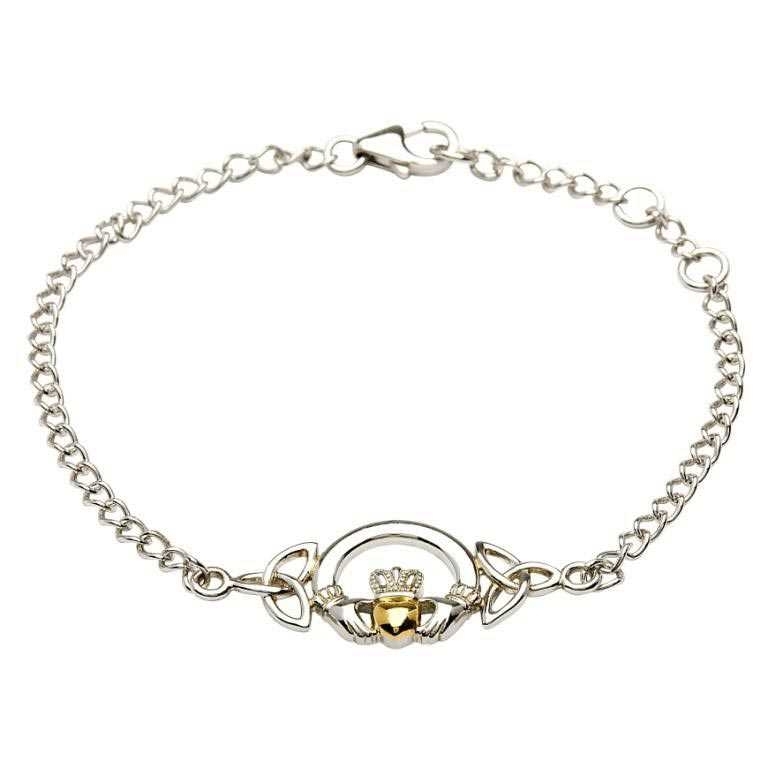 Our collection of Claddagh Jewelry includes Claddagh Necklaces, Claddagh earrings & Claddagh bracelets. 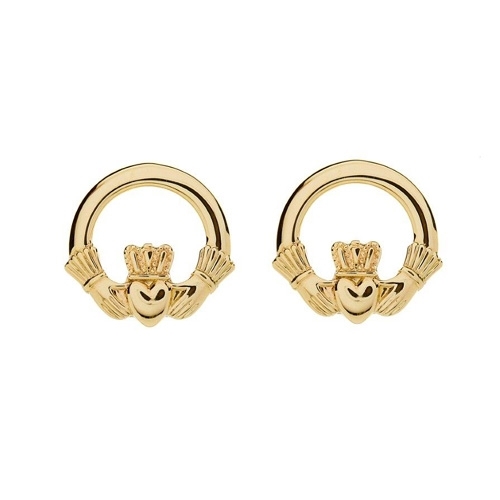 Each section include a huge choice between traditional styled Claddagh Jewelry to contemporary styles. We have white gold, yellow gold, rose gold and a lovely selection of sterling silver pieces on offer. All of these items are Irish made and are shipped from our workshop in Galway. 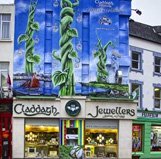 Galway is home to the Claddagh ring and home to our main store. Can't find what you are looking for? Contact us today on info@thecladdagh.com with a description of what you want and we will do our best to get you what you are looking for.